I was so thrilled by what I found in Assassin’s Creed III when I reviewed it and in the months following, though, that I kept poking at it. The game was radical. It was radical in its structure, delaying the player’s opportunity to play as Connor by first putting them in control of his father. It was radical in its gameplay, daring to expand the series’ exciting—if sometimes clumsy—free-running from cityscapes to forests. It was radical in theme, repeatedly emphasising that a man of Connor’s background and skin colour would lose out in the new country. I hadn’t absorbed until playing III again just how severely the spirit of the Assassin’s Creed games has drifted since 2012. Many of the series’ more vocal fans on YouTube, Reddit, and message boards have turned on the franchise of late, complaining that recent sequels have bent and eventually snapped many of Assassin’s Creed core tenets. Gone are requirements that the game’s modern-day characters are related to the historical assassins whose lives they experience through the Animus device. Minimised are those modern portions of the game, their world-shattering meta-plot shunted into a resolution in a spin-off comic book series. 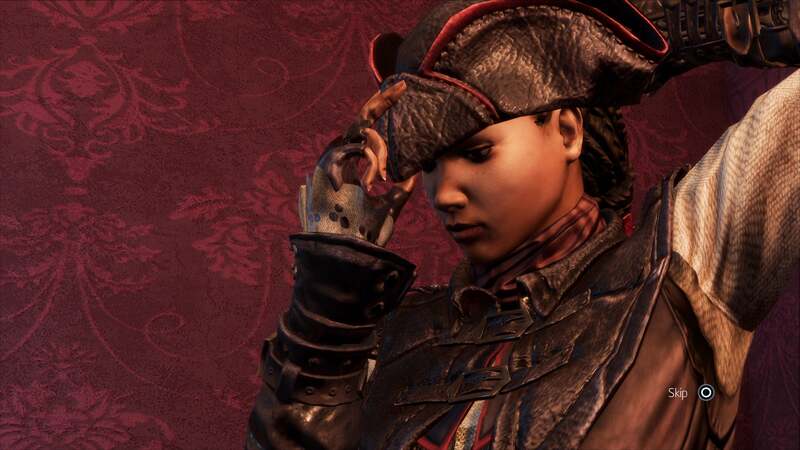 Recent Assassin’s Creed games barely even feature an Assassin’s order or an Assassin’s Creed.